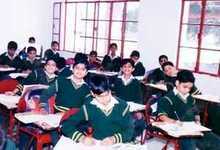 The school holds a very rigid policy as far as admission tests to the entrance classes are concerned. A child is admitted to the school purely on the basis of merit and recommendations of any kind debars him from admission to the school. 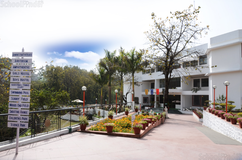 Best schools in Dehradun, Best schools in Kasturba Road, Best ICSE schools in Dehradun, Best ICSE schools in Kasturba Road, Best Boys schools in Dehradun, Best Boys schools in Kasturba Road, Best English medium schools in Dehradun, Best English medium schools in Kasturba Road.